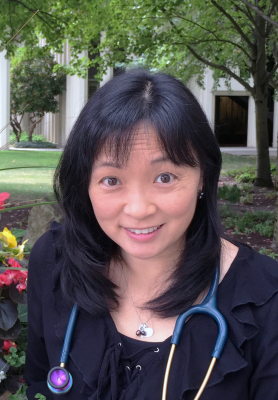 Dr. Mary Chu was born and raised in San Francisco, California. She has a B.S. in Biochemistry from the University of California Davis and received her M.D. from Loyola University Stritch School of Medicine, Chicago. In 1996, she completed her pediatric residency training at Advocate Children’s Hospital in Park Ridge, Illinois. Having practiced in Illinois and California prior to Valley Children’s Clinic, she currently has over 20 years of private and group practice experience and has received top patient satisfaction scores and reviews. In her time away from the office, she enjoys baking, knitting, reading and spending time with friends and family in addition to reaching out to her community. She and her husband live in Renton and have three children.